Come help us save lives today by becoming a SICSA Volunteer! In order to attend this Volunteer Orientation, please take a moment to register below. If all available spots have been filled and the session is full, the below registration will indicate that tickets are “Out of Stock” but we encourage you to register for an alternative session with available space by visiting our Events page. Prior to attending an Orientation session, please complete an Adult Volunteer Application. 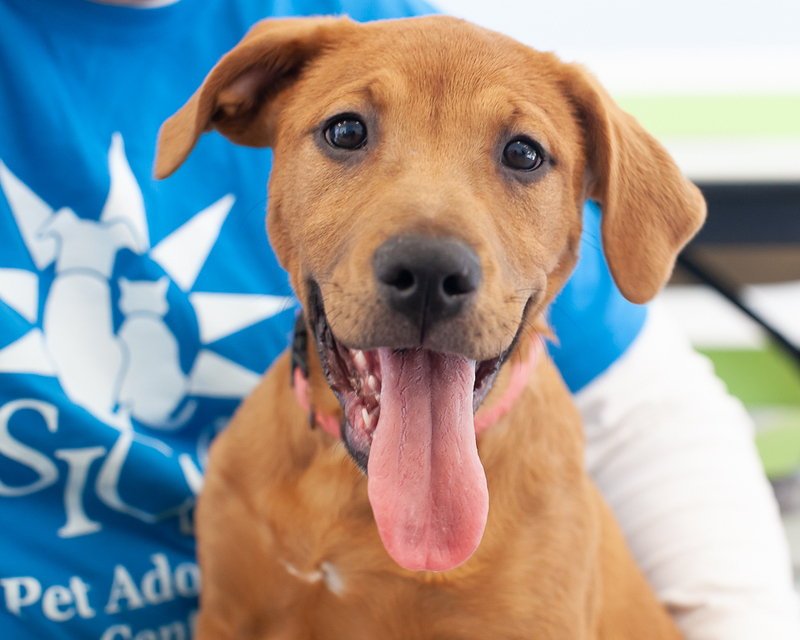 This orientation is provided through SICSA’s Paws-n-Tails University for our Adult Volunteer program (18+) as well as our Parent-Youth-Partner(PYPer) Volunteer program for adults & children, age 8-12, to volunteer together. Please refer to our Kids Volunteer page for more information about the PYPer program. 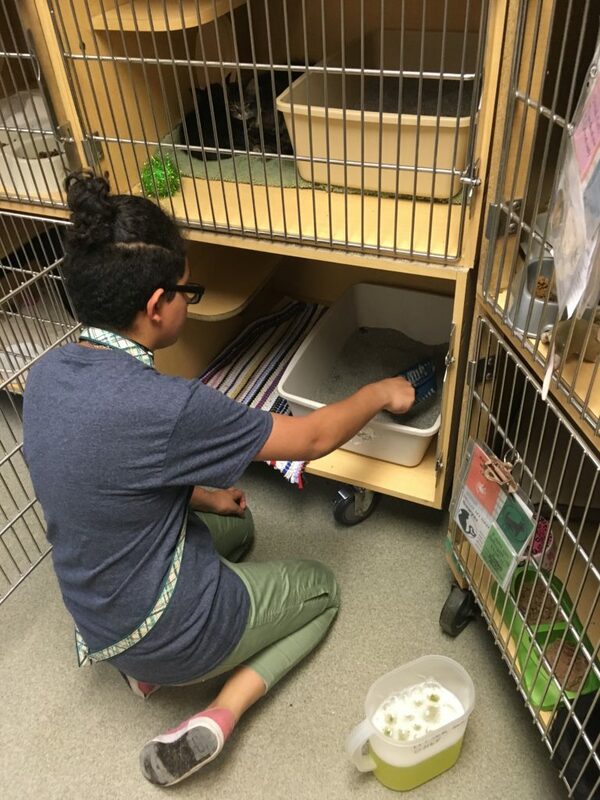 Teens, age 13-17, participate through our VolunTeen program which offers a separate Orientation through SICSA’s Paws-n-Tails Academy. Please refer to our Teen Volunteer page for more information. Thank you for taking the first step towards joining our SICSA Pack!